Mr. Robot (2015 - ) is one of the most unique voices on television today. The show, whose second season premieres July 13th on USA, is refreshingly challenging in terms of both its subject matter and production choices. Mr. Robot's strong point of view rings true in the show's music and score, thanks to the composer Mac Quayle. In advance of Mr. 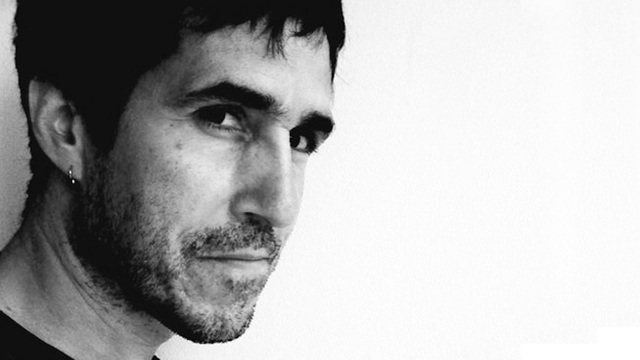 Robot's return, ScreenPrism had the opportunity to speak with Quayle about resonating with the show's protagonist, as well as his experience composing for The People v. O.J. Simpson: American Crime Story (2016) and American Horror Story (2011 - ). ScreenPrism: How did The People v. O.J. 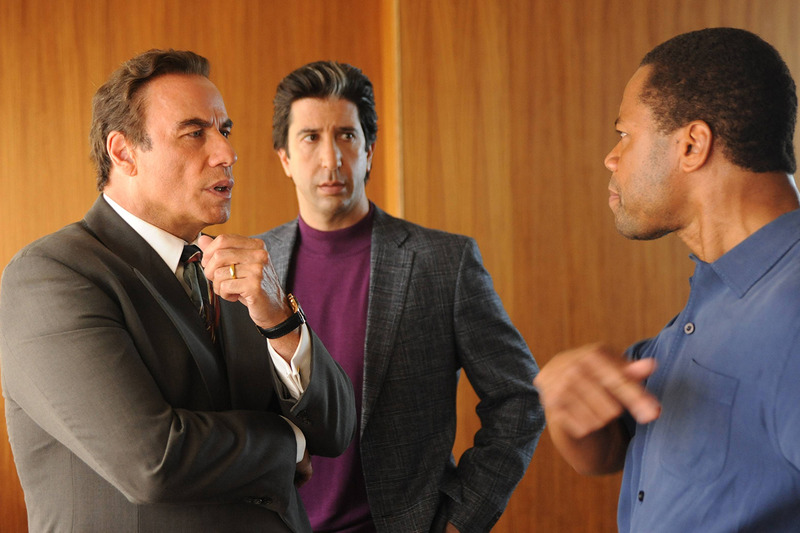 Simpson: American Crime Story's period setting affect your approach? Mac Quayle: The showrunners [captured the period] with the production design and the songs they put in the show, so the score was sort of a different thing. We didn’t want to try and sound like we were in 1994, so it was all very modern-focused. [We were] keeping it fresh and new in that way. For the score, the intention was to have a modern and very understated sound. The story is so strong. The performances were even stronger. I thought the score was there to help push it along a little bit rather than [it] doing too much work. SP: With an anthology series like American Horror Story, what is it like to reset every season? MQ: I started on that show in Season Four, Freak Show, and I’ve done Season Five, Hotel. So I’ve only done the reset once, right? But I had the initial conversations with [creator] Ryan Murphy and his team about what the music could sound like and, of course, the intention is that is should sound nothing like the previous season. So we came up with some ideas and I started writing. It couldn’t sound like the previous season or any of the other seasons. It needed to follow the premises that we had discussed as far as a particular type of genre or sound. SP: Can you talk about your writing process? Do you begin by fooling around on a piano, or are you in a studio with a computer? MQ: I’m pretty much sitting in front of the computer. I’m very electronic based. That was certainly the case on American Horror Story: Hotel (2015). One of the intentions was that it would be a very electronic sound throughout the season. So I was starting with various electronic sounds and coming up with ideas and seeing what I like and what I don’t like. Once I had something that I thought was working, I would send it to Ryan and get feedback. SP: Mr. Robot is so fresh and different, even down to the episode titles. How did the show’s strong point of view influence your music? MQ: I think a lot of what has helped me is that on a subconscious level I had a real affinity for [Elliot’s] point of view. I I agree with so much of what seems to motivate him; I really like the positive things he is doing. So once I realized that about the character, it subconsciously helped me to create music that helped to underscore that. It’s a little mysterious to me. I can’t exactly explain what it is. I don’t have a formula where I sit down and say, “Let’s see how I can emphasize his strong point of view,” but it just sort of happened. It happened naturally because I resonated with him. SP: The music does inform the character and add this invisible layer that deepens his very quirky, sort of odd, nature. 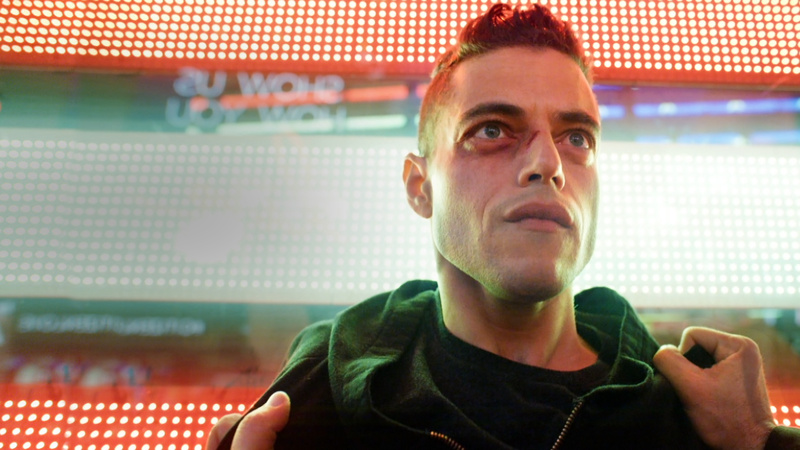 MQ: A lot of the credit for that important layer you mentioned really goes to creator Sam Esmail. The music is so important to him, so he was really involved in the direction that we went in and very involved in the individual cues—working with me to get them just right. In the final mix of the show he was always having them turn the music up. I think [it's] probably quite a bit louder than is typical for TV shows. SP: Since you write for television, you must have watched a lot of TV. Do you have a favorite TV theme song? MQ: I think I have to go back to my childhood, of course, when TV themes were a different type of thing than they are now. I lived for the Hawaii Five-O theme. It was all about that drum roll. It really got me going when I was a kid.